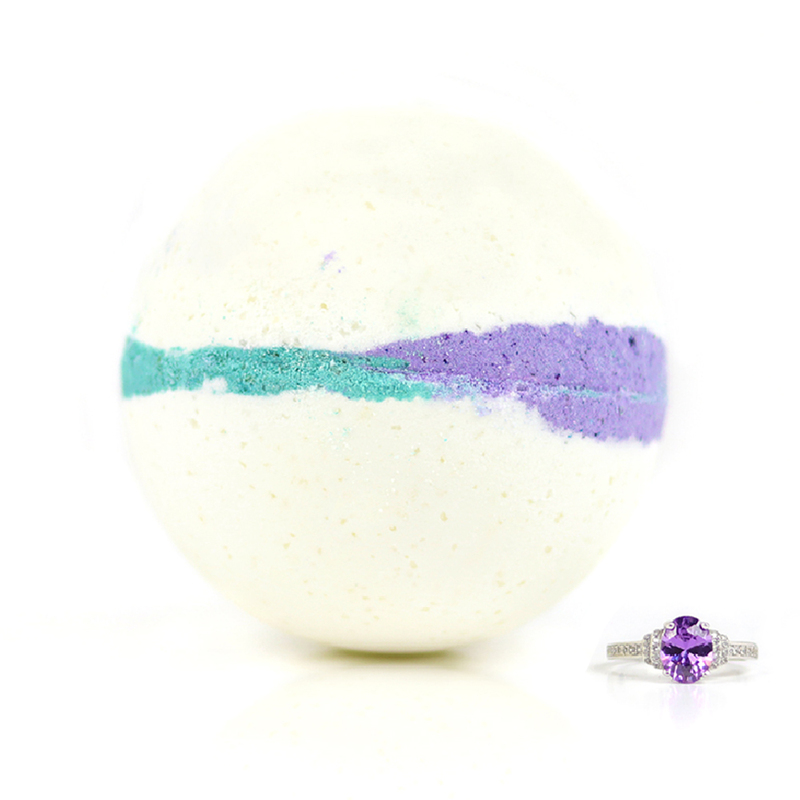 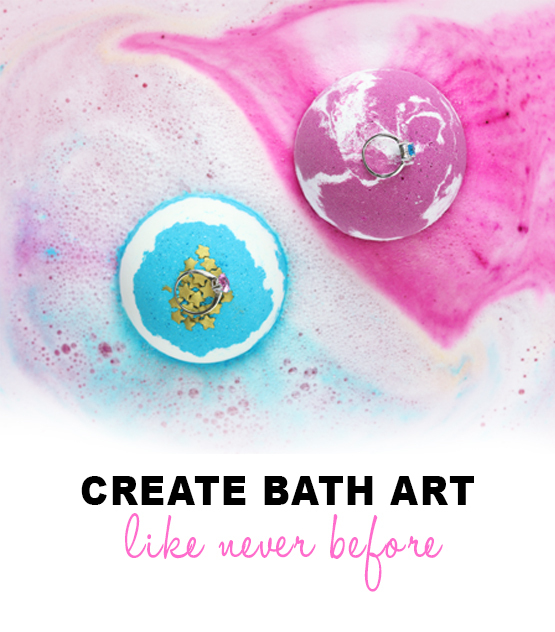 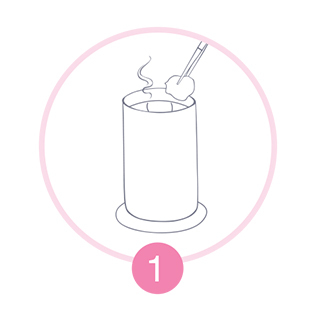 inside every handmade soy candle and bath bomb. 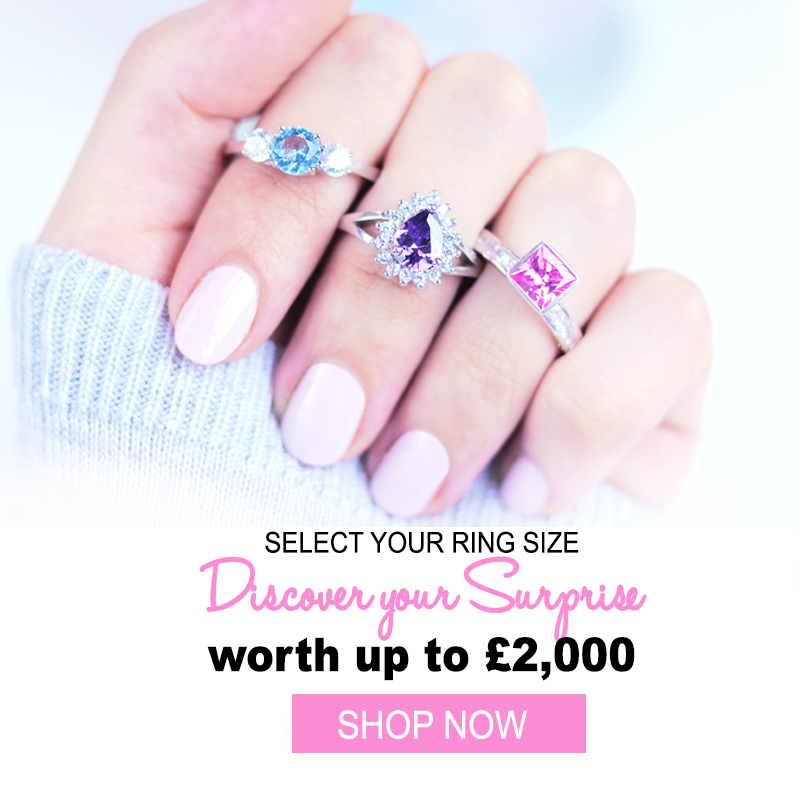 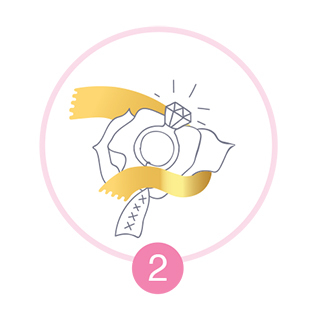 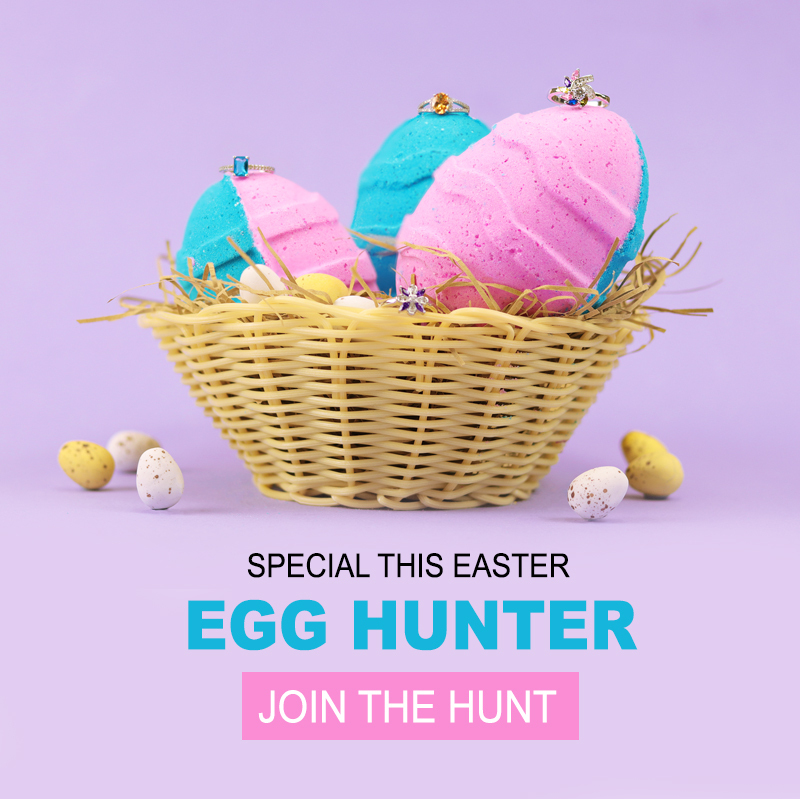 and discover a jewel worth up to £2,000. 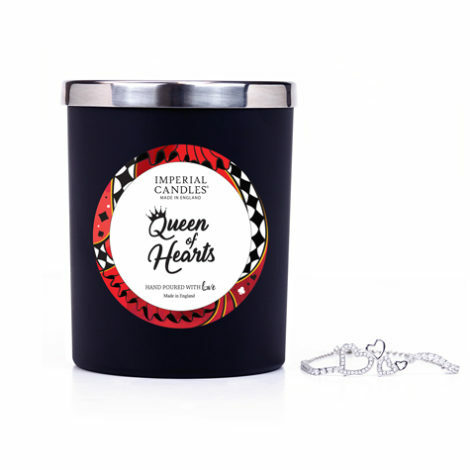 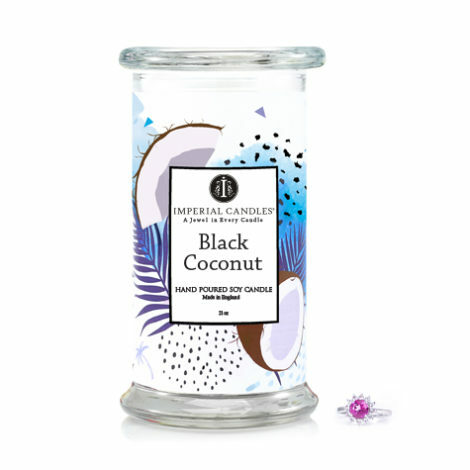 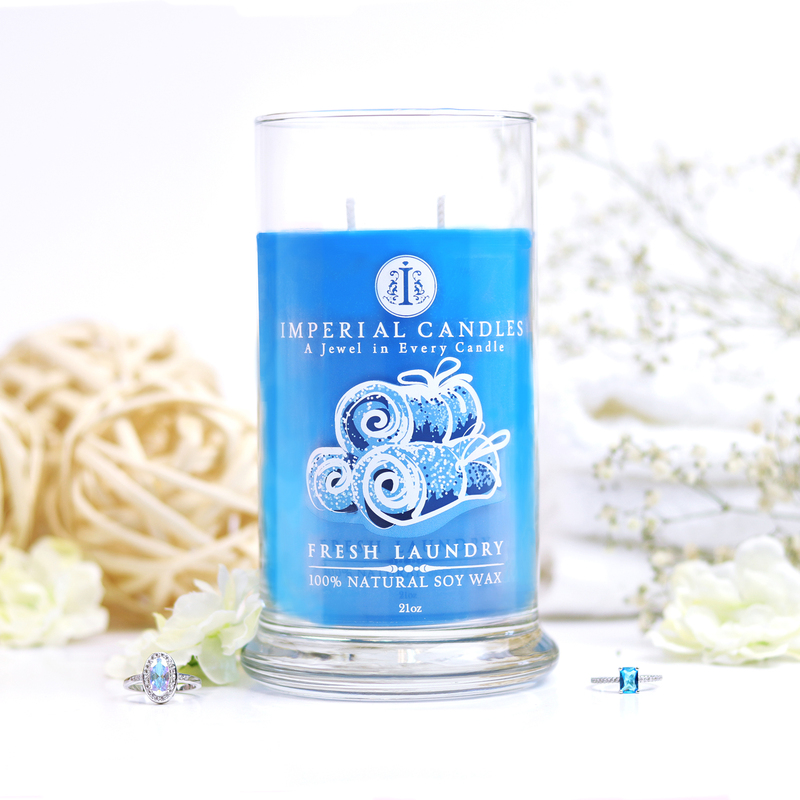 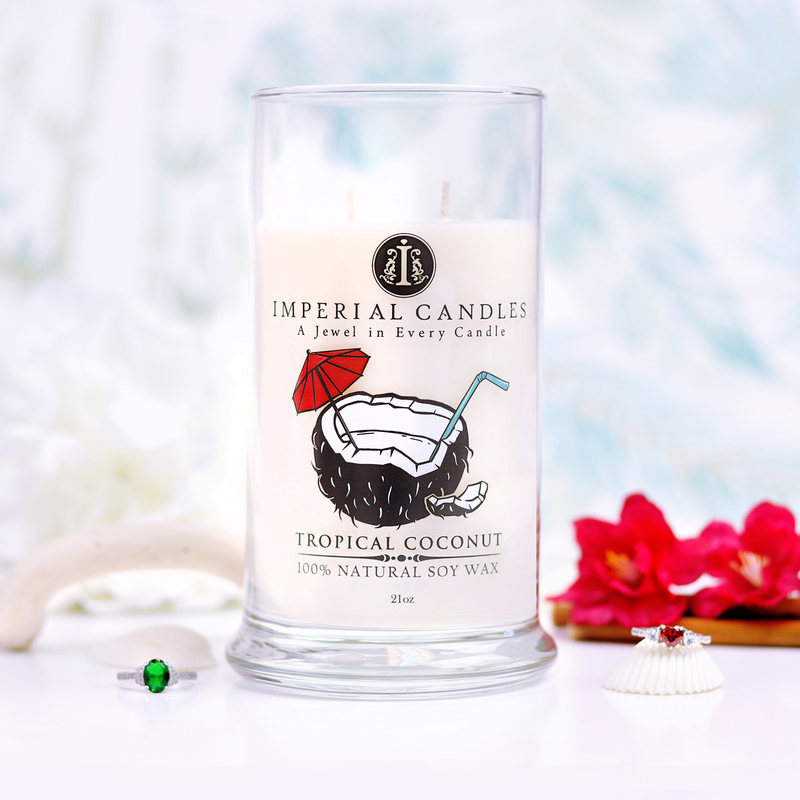 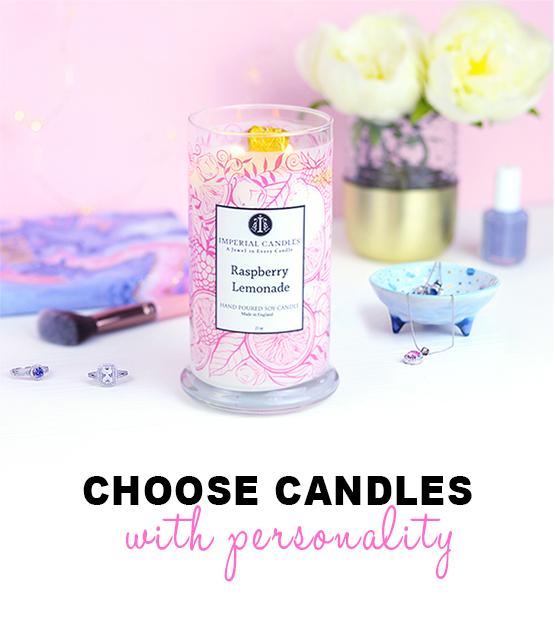 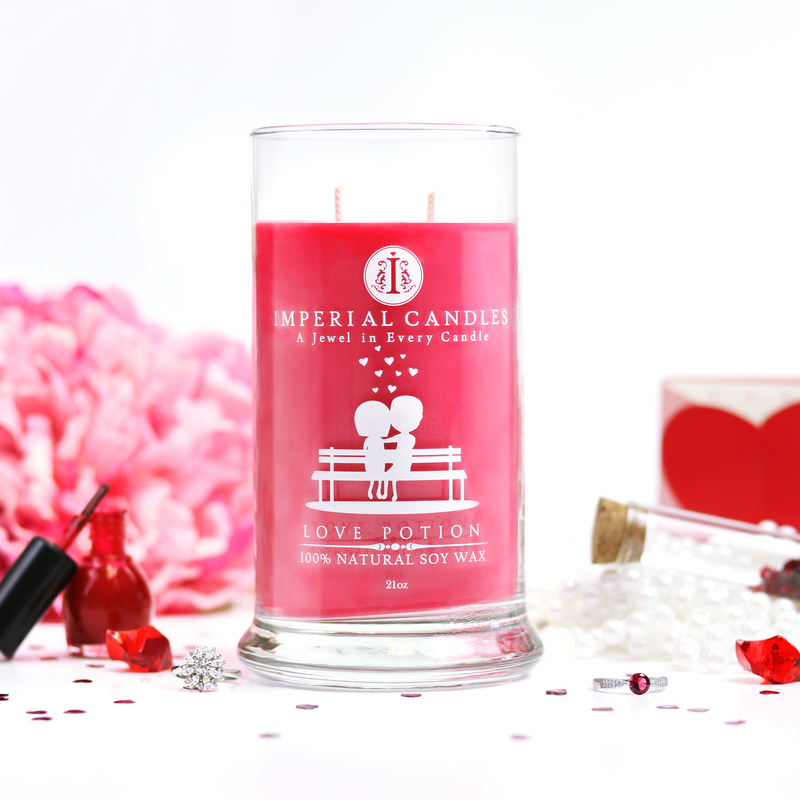 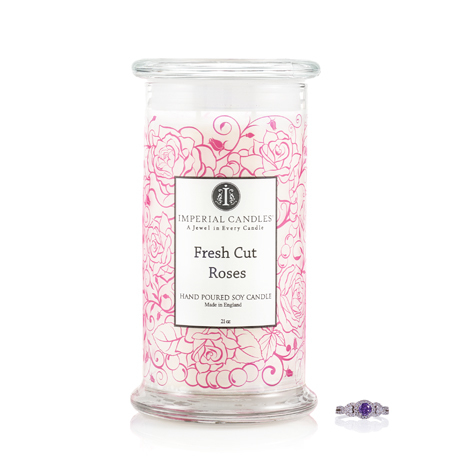 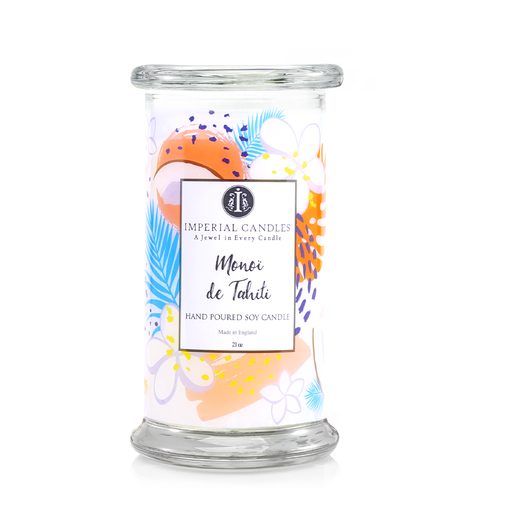 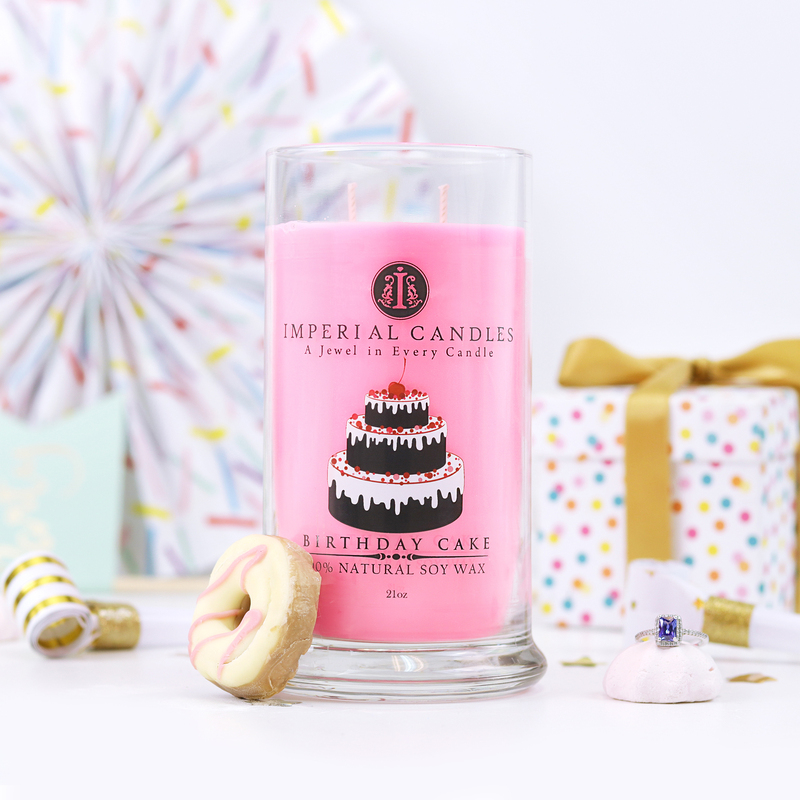 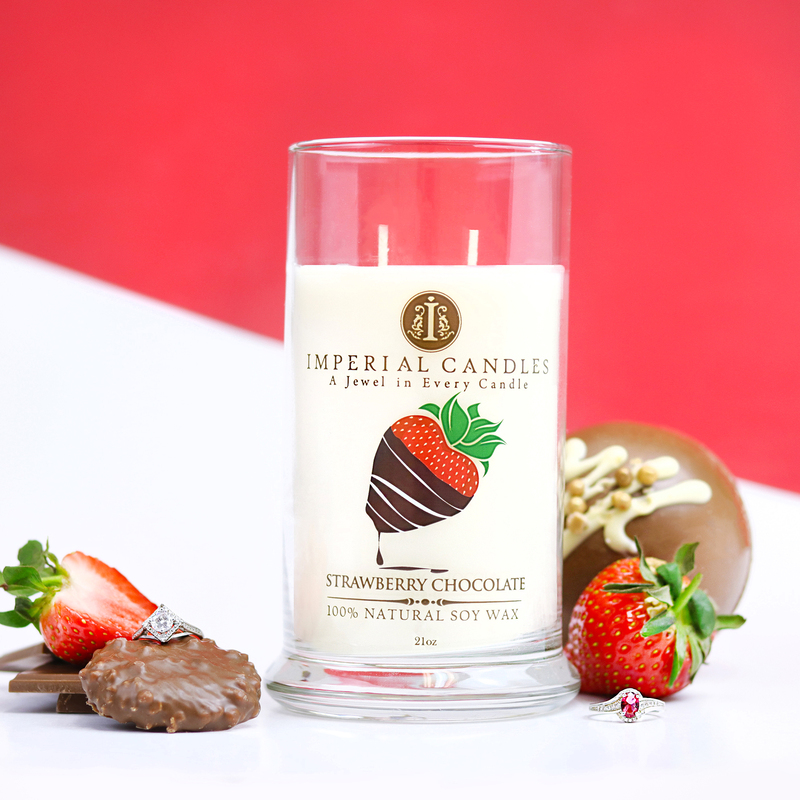 win a free Imperial Candle.